Correctly guessed, we are now in Italy! We’ve spent our last few days in Milan, Venice, Verona and Bologna. Now we know why we learnt Italian for 6 years in Primary School. For moments like these when you need to be able to count, say hello and thank people! The sinking city of Venice was quite a sight and a little bit of a smell too. The streets are a weaving mess but we successfully didn’t get lost as many of our travel predecessors have warned us! 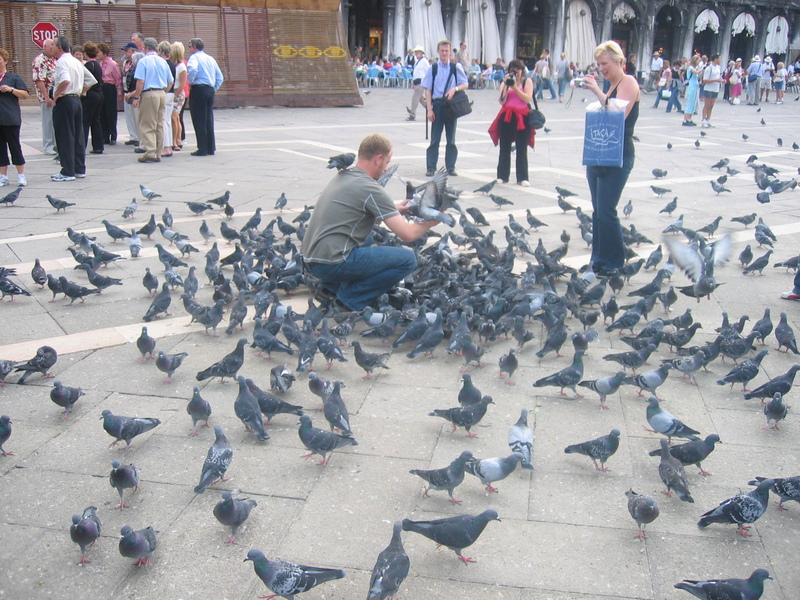 The sun was out and so were the pigeons. 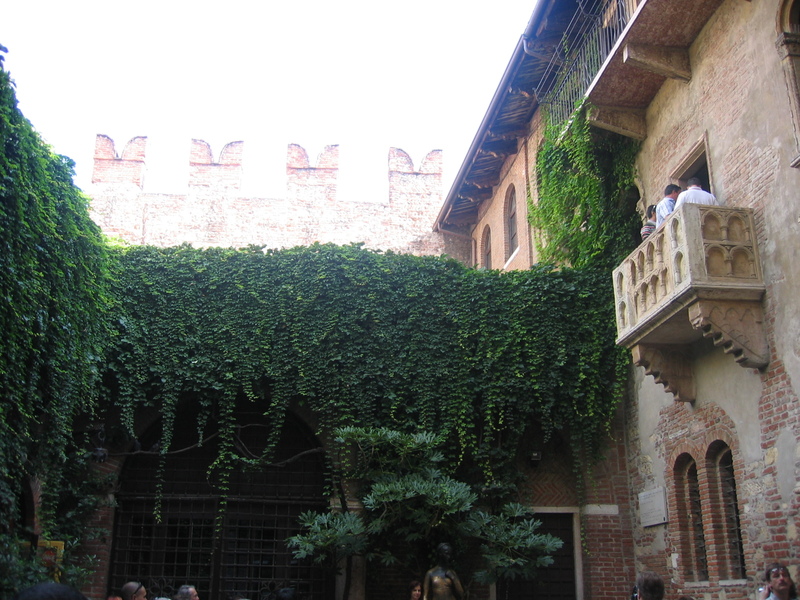 In Verona, it felt like every school was having an excursion to Juliet’s balcony. It was crowded, noisy and dare we say, not romantic at all. There were couples who clearly had devised that the “she” of the relationship would stand in the balcony to look down to the “he” of the relationship. Let’s just say, we cringed and quickly took our photos before dashing out of the courtyard! Bologna was a surprise squeeze in for us. We hadn’t intended on going but thanks to our Eurail pass, we thought it was best to put it to good use. Bologna was completely different to what we expected; bigger and busier! Our greatest disappointment was that we couldn’t get spaghetti bolognese considering it was this city that gave the dish its name. Suppose it wouldn’t be called “spag bol” similarly to how some clever person once raised that Chinese food isn’t known as Chinese in China?! Onwards to Florence from here…. 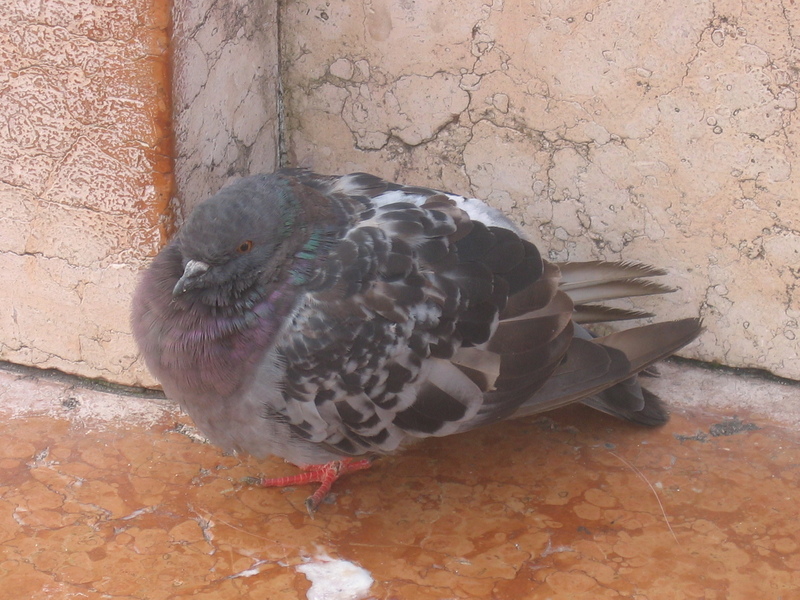 This entry was posted in Italy and tagged Bologna, Florence, Italy, Milan, Piazza San Marco, Venice, Verona.